Give your regular look a stylish makeover with this shirt from Gipsy. 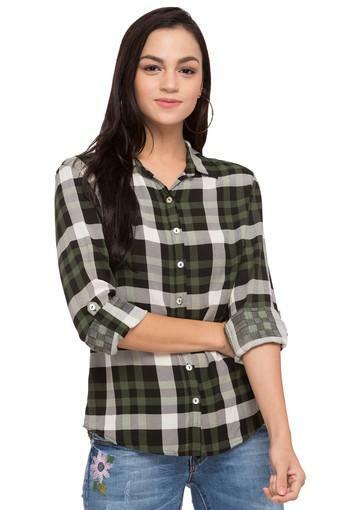 Made of good quality fabric, this shirt is extremely stylish and will upgrade your fashion quotient in an instant . 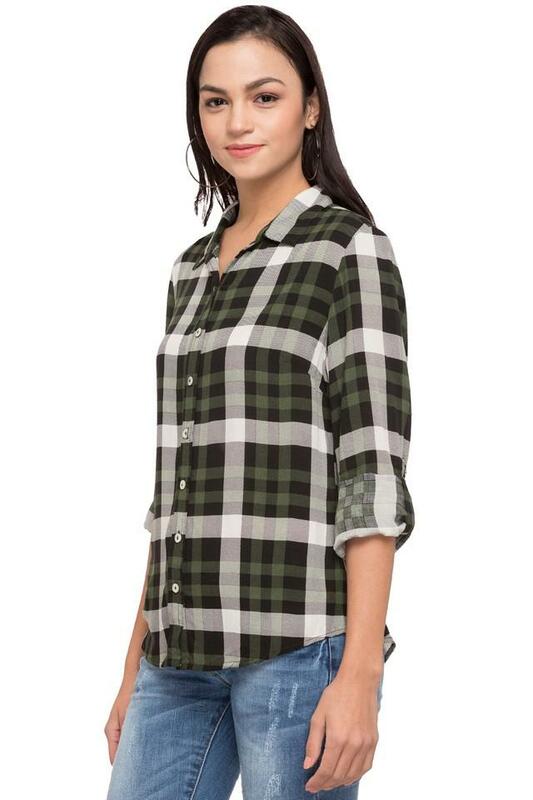 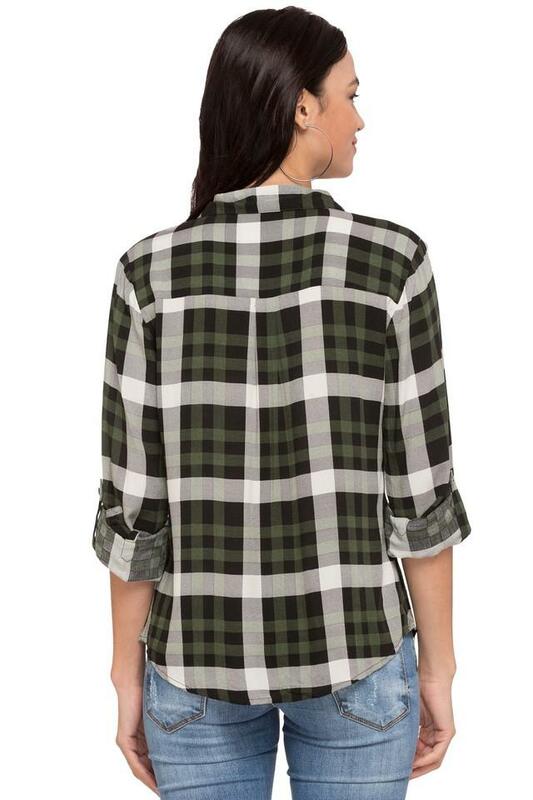 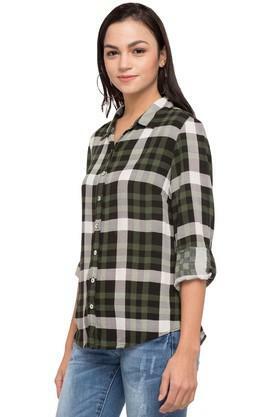 Featuring a collar, rollup sleeves and checked pattern, this shirt possesses a fashionable enticement.